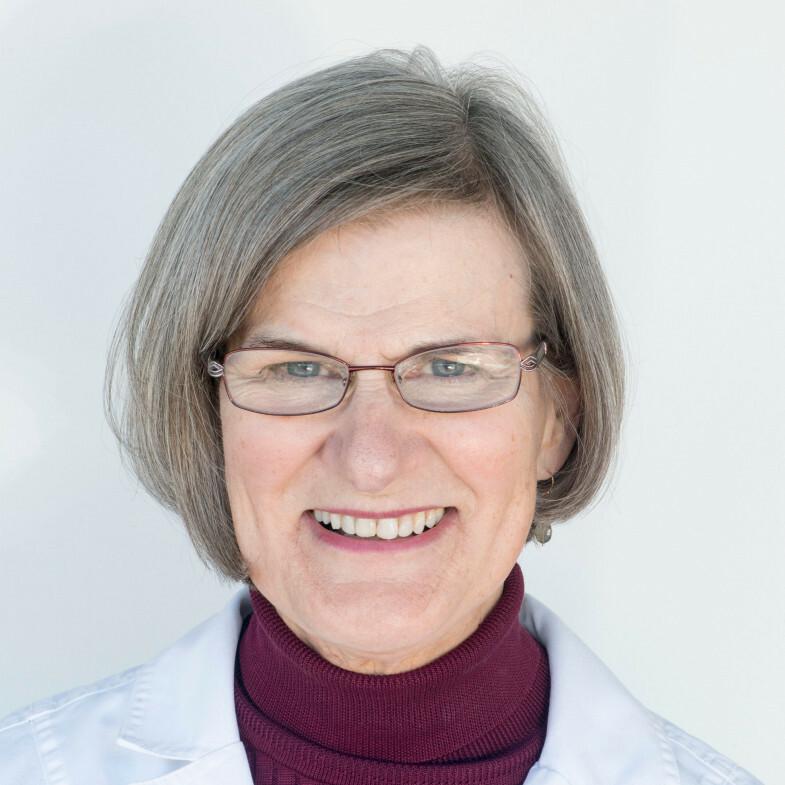 Susan Habakuk is a certified clinical anaplastologist and Clinical Associated Professor in the Department of Surgery at the University of New Mexico. She serves as a member of the Wagner Denture Group team by providing prosthetic services for patients with congenital and acquired facial disfigurements. Her teaching, research and clinical interests focus on the role of the clinical anaplastologist and the use of osseointegrated implants and the provision of craniofacial rehabilitation services. Professor Habakuk received her Bachelor of Science Degree in Medical Art at the University of Illinois at Chicago where she specialized in 3D models and prosthetics. Ten years later, she received her Masters Degree in Medical Education from the UIC Medical Center in Chicago. For over thirty years, she provided facial prosthetic services at the UIC Craniofacial Center where she served as a member of the maxillofacial rehabilitation team. She also was the director of the only graduate program in clinical anaplastology which has received international recognition for setting the standards in the field. Throughout her professional career, she has received honors and awards for her academic and clinical achievements.